Why Serve at Frontier Camp? 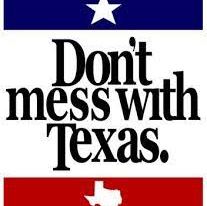 Christian youth camp and conference center located in the Piney Woods of East Texas. 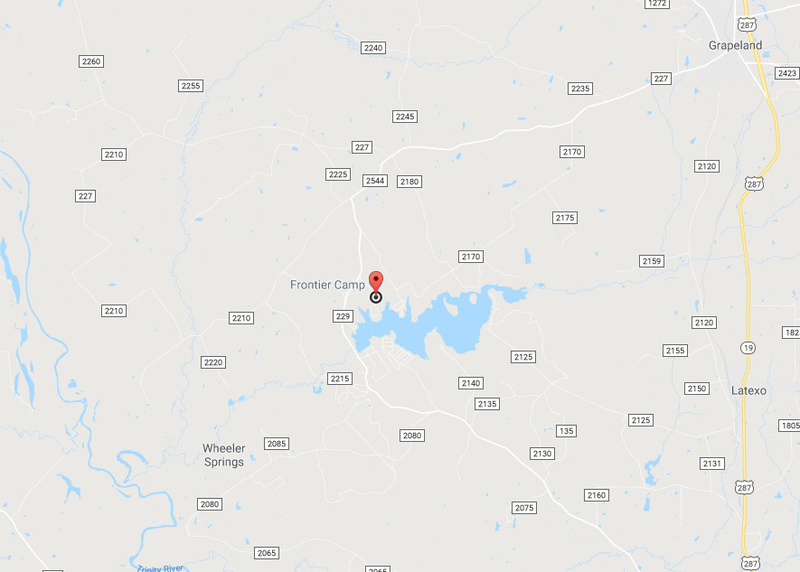 Located in the Piney Woods of East Texas, Frontier Camp’s purpose is to make disciples of Jesus by sharing God’s Word in His creation. We like to have a lot of fun, eat great food, fellowship with friends, and worship God. We’d love to have you join us! See Our CampsWant To Know More? It’s been said God doesn’t speak any louder at camp, people just hear Him better. Whether during a summer camp session, or on a weekend retreat, our number one purpose is to help you grow in your faith. 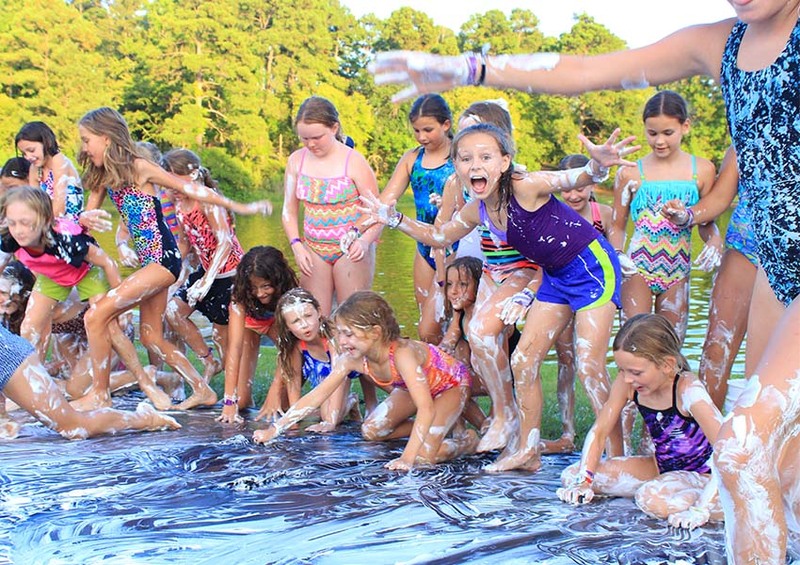 From tried-and-true camp classics to cutting-edge new recreational options, to camp-wide games you can only play here, there is ALWAYS something fun to do at camp! Camp is more fun with friends! Both those you come with, and the friends you’re sure to make while here, one of the best parts of camp is the friendships you take with you when you leave. 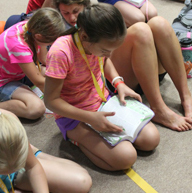 Frontier Camp is a Christian summer camp offering week long camp sessions for children and teens ages 7-17. 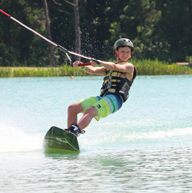 Campers experience the most fun you can pack into 7 days and 6 nights with an action-packed week full of exciting recreational opportunities, time to play outside in God’s creation, and an atmosphere where Christianity is taught in word and action by our staff. We offer a variety of weekend retreats oriented around a Christ-centered program. 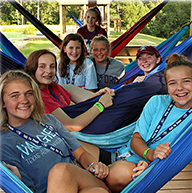 Each retreat combines great Christian teaching with the kind of unforgettable fun that Frontier Camp is known for, in an environment that forges meaningful relationships between family and friends. Add in delicious cooking and the beautiful backdrop of the East Texas Piney Woods, and you’ll soon see why so many people choose FC as their retreat destination each year. This place is hands down the best camp. I have seen a few others but this one is outstanding. Great good, great activities. The facilities are awesome and the counselors are amazing. If you have time to spare during summer this is a definite place to go. As a former staffer Frontier Camp is a home away from home. The BEST summers of my life were spent serving Christ here and I can’t imagine what my life would look like without camp. 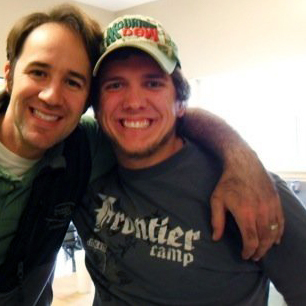 Whether you are considering sending your kids or serving on staff, Frontier Camp can not be beat! 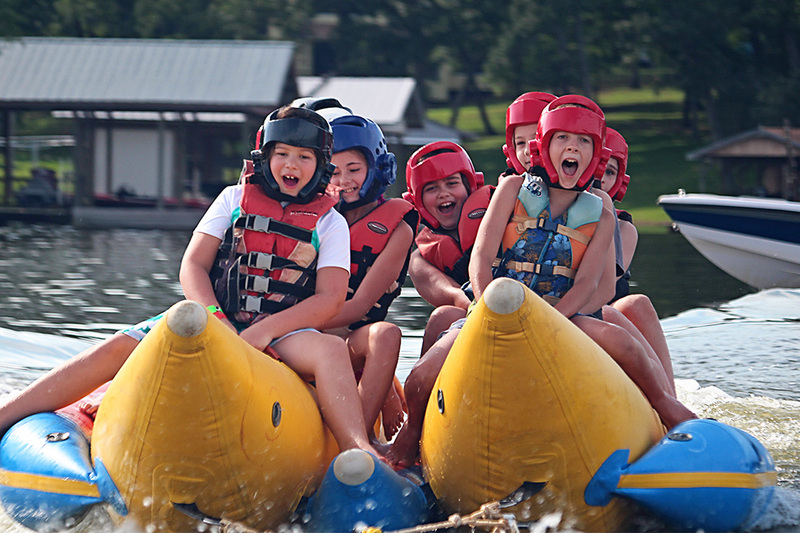 Great bible teaching, fun activities, emphasis on safety, and excellent staff are all found at Frontier Camp. I attended one summer in ‘79 or ‘80. Best 2 weeks of a very young life back then. Frontier Camp’s purpose is to make disciples of Jesus by sharing God’s Word in His creation and we love partnering with churches and other organizations to help accomplish this. Whether you bring a group of 20 or 200, our staff is committed to going above and beyond to make your time at camp a wonderful experience. © 2019 Frontier Camp. All Rights Reserved.